Showing results by author "Saul Mayzlish"
The authors reached back into history to understand the reasons and methods brilliant rabbis and Talmudic scholars abandoned the Holy Land, both physically and spiritually, to settle in what came to be known as the lands of the Diaspora. This dramatic exodus was contrary to the biblical injunction that all Jews must live in the land of Israel. 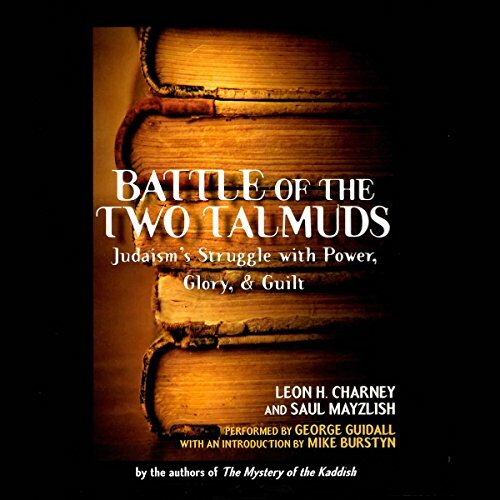 The Battle of the Two Talmuds explains in great detail how the Babylonian scholars created their own interpretation of the Torah that grew to take precedence over that of the Jerusalem scholars. This book shows that all human beings are subject in various ways to power, glory, and guilt. The Kaddish has long been considered to be a special prayer for the dead. It isn't. Those who recite the prayer faithfully for 52 Friday nights after the death of a loved one may wonder why there is no place for the name of the deceased in the prayer. 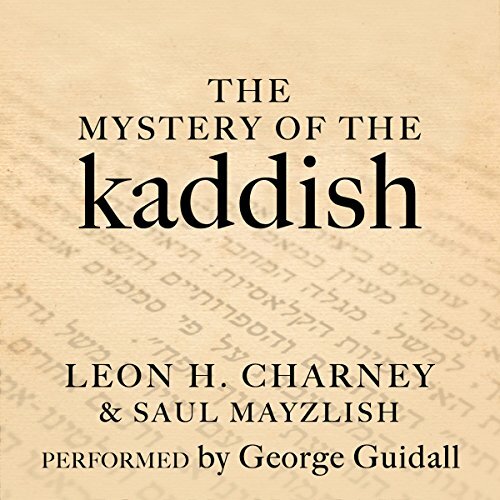 This book contains much new information on the Kaddish, including how it was created during the Crusades as an homage to God.